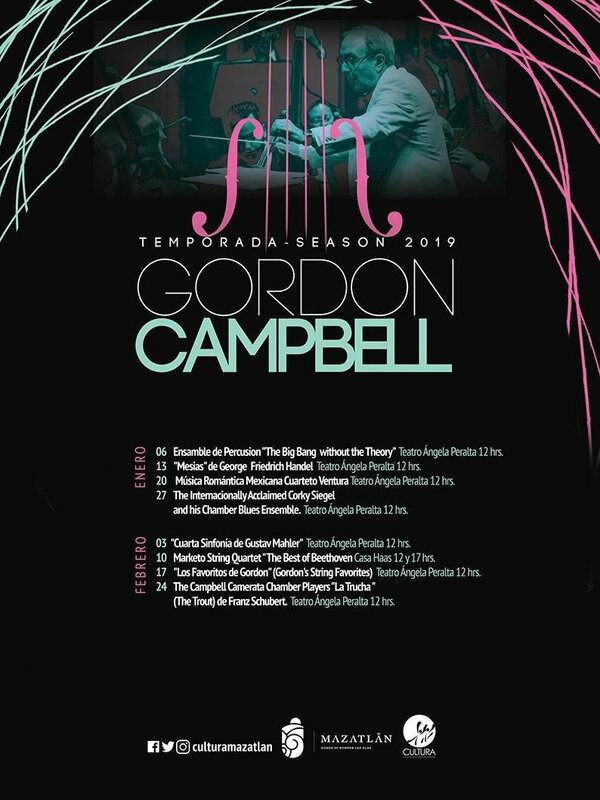 As part of the Season 2019 Gordon Campbell we invite you to enjoy the Gordon’s String Favorites on Sunday, February 17 at the Angela Peralta Theater at 12:00 hours. Tickets available at the Angela Peralta Theater box office from Monday to Friday from 9:00 am to 3:00 pm and from 5:00 pm to 7:00 pm, Saturdays from 9:00 am to 2:00 pm. 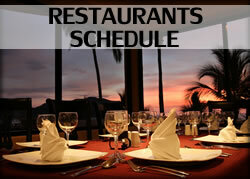 For more information call from Mazatlan 982 44 46 ext. 103.